Barndominiums and other metal home demand have been on the rise over the past several years with good reason. Barndominiums have a low cost and provide a great innovative way for many new home buyers to save money. Not only are these new barndos extremely affordable, but they are also very durable metal building homes. Being constructed out of steel and other metals, this means there will be less to worry about when it comes to upkeep and maintenance of your new home in comparison of other traditionally built homes. You may have grown up thinking that barns are only used to house animals, hay, and tractors, but times are changing, and be barndominium craze is on the rise. 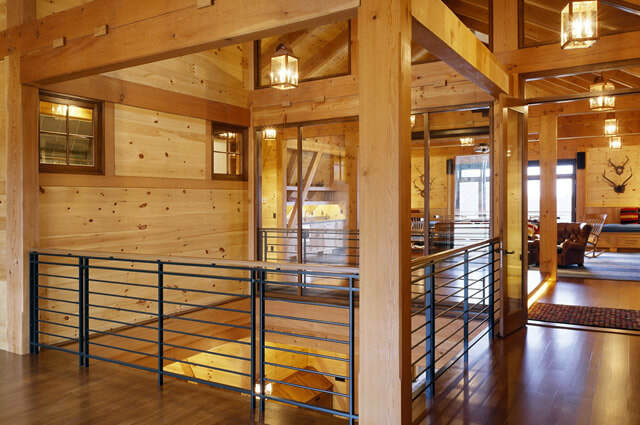 A Barndominium is a Metal Building Home combined with traditional living spaces. It is a Barn or metal shop with living quarters and is a great alternative to the traditional home. Also, know as a Barndo, Barndominiums are becoming very popular, not only because they are very affordable, but also because they are energy efficient and are considered to be very low maintenance. Your barndominium can be large or small, it can be used as a full barn home, or as a barn with apartment. 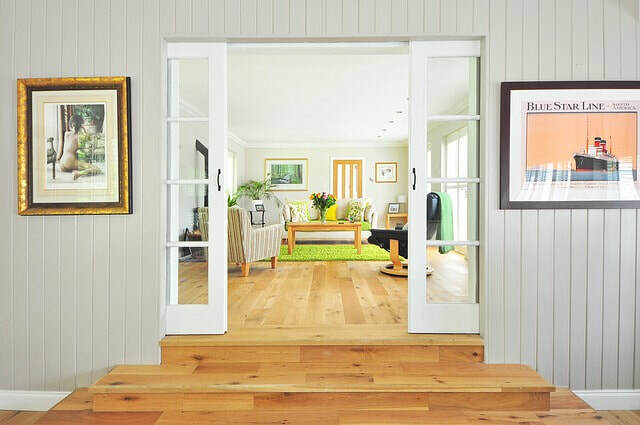 A barndominium is most often times used as a full-fledged home that has several rooms and bathrooms included. Your new barndo can be a single story or a two-story barndominium. The reason for having a 2 story barndominium is often to have a shop or workspace on the lower level, and the living space on the upper level or second story. Barndominium living is very popular, affordable, and efficient. Many barn types available. Pole Barns, Garages, Shops, Barndominiums and more. We build all throughout Texas and the rest of the United States. Get a quote today. Why Should You Build A Barndominium? 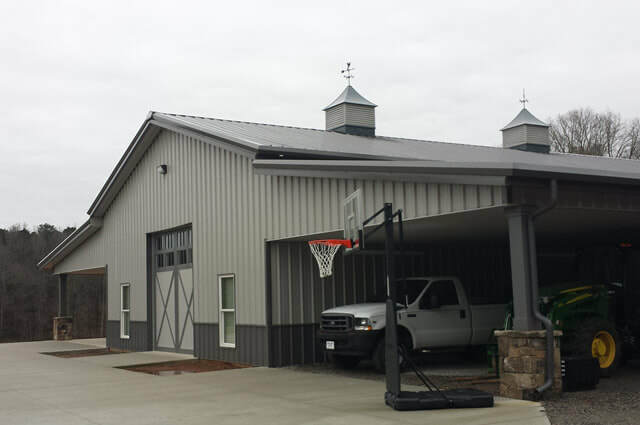 When it comes to barn living, you have most likely already given thought to many of the great benefits, however, we would like to go over many of the awesome benefits of metal building homes. Your dream barndominium can be built to fit your style, budget, and property. No matter if you are in the market for a huge massive barndo, or a small quaint living quarters, your barndo can be built to fit you. This is a major benefit knowing that you can always design, build, and live in your country dream estate no matter the size of your land. Barndominiums can be easily customized to fit any personality and are very versatile in functionality. Not only do they serve as your home but other sections can serve as your workshop, home office, or even a traditional barn on a farm. The possibilities are unlimited as to the functionality uses of your new barndo. A lot of people may wonder why anyone would want to live in a barn, but for people that are into barndominiums know that one of the many things they find appealing about building a barndo is the savings. Barndos cost less and are faster to build than a traditional home. Typically, you will find that you also have lower insurance and taxes for your barndo. Many owners also state that they have much lower utility bills associated with their barndo. Barndominiums have virtually no external maintenance requirements, which make them more attractive than traditional homes. Not only are metal building structures low maintenance, but they are also energy efficient and the structures can withstand harsh weather conditions. There are many reasons that people love living in the country. If you are city person you may not understand the draw of living out in the country, but for the folks that prefer country living the benefits are amazing. What Does An Average Barndominium Cost? Trying to put an average cost on a barndominium is difficult, because not every barndominium is average. Just like any other type of home, there can be so many different designs, different types of materials used on the interior and exterior, which can all affect the barndominium prices. You can have your barndominium built to any specification you want. When looking at your budget, you can choose any size you want no matter if it is huge or small. How Do I Insure My Barndominium? You're not the only one asking this question! We've heard folks are having trouble finding someone to insure their barndominiums. We build a lot of these and decided it would be in yours and our best interests to be able to insure the darn things - otherwise you probably wouldn't want to build them. So we found this gal up in north Texas who was kind enough to give no haggle no pressure barndominium insurance coverage quotes. Reach out to Ashley using our contact form and she'll handle the rest. Tell her we sent you and she better take great care of you. So, I guess we've solved another problem with barndo insurance coverage. Next up on our list is barndo financing!